Timescale comes in at number 10 is important and we now start our countdown of the Top Ten Trading Mistakes. We’ll look at number 9 and 10 first. You must make sure that you match the timescale of your prediction of the price’s movement with the amount of time you hold your position. 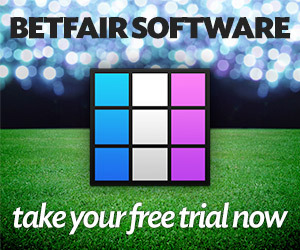 Scratching trades is easy with BetTrader. 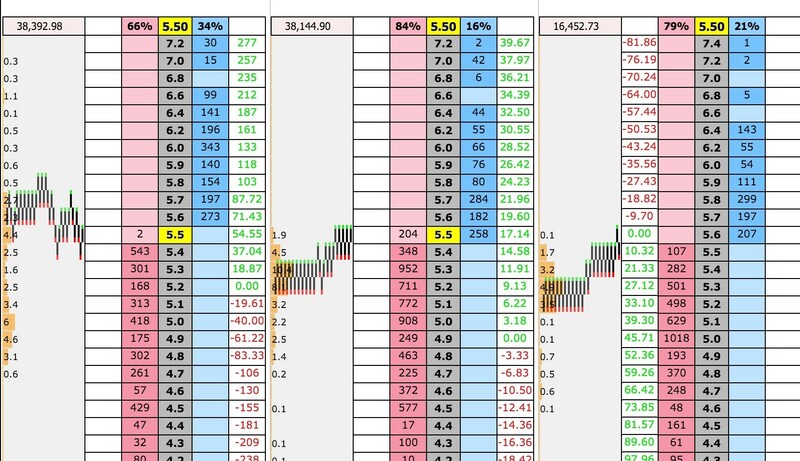 A classic mistake is trading on the favourite’s price three minutes before the race and you see that the price is being backed heavily and is thus shortening (decreasing). You think that this horse has a really good chance of winning so in addition to trading you decide to back it. You intended to make a profit in a minute or less. Now unless you’re going to hold the bet until the race has finished then you can’t base trading decisions on where you think the price will be when the race has finished. To trade without knowing anything about what is going on, you have to assume that any movement against you is going to carry on going against you in the most painful way it can. This isn’t too drastic of an assumption, as anyone that’s held onto a losing trade only to see it get worse and worse will agree. Without any knowledge to the contrary you have to assume the worst, and the only protection against this is not to be in harm’s way: The less time you’re in a position, the less can go wrong. Next week we’ll look more at Scratching and Riding. No, it’s not a special jockey trick to look out for. See you soon.